Make maximum use of your garage – and put your car in as well! Workspace – no problem! Store tools where you can actually find things. 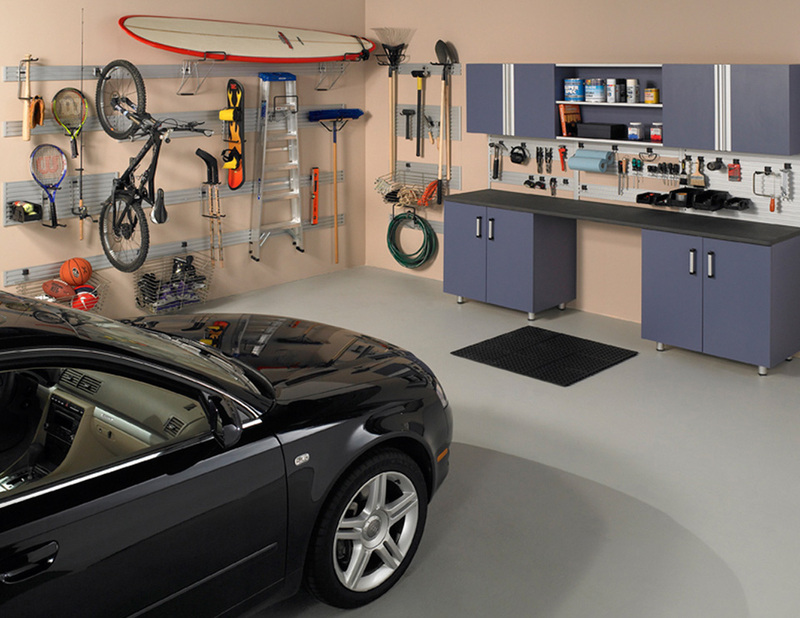 The whole family will benefit from knowing the location of and how to access all their stuff with a “garage makeover”. 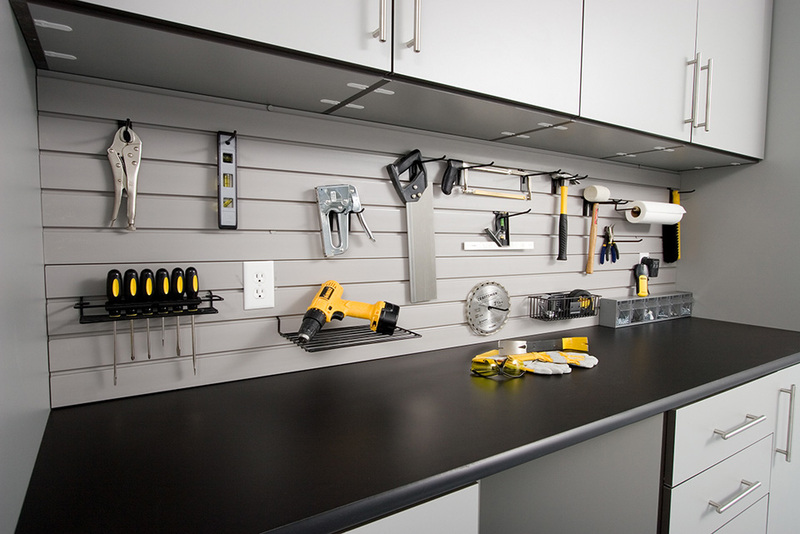 Let us be your Garage Organization Company and create the perfect garage storage solution for you. Contact us for a FREE in home consultation. 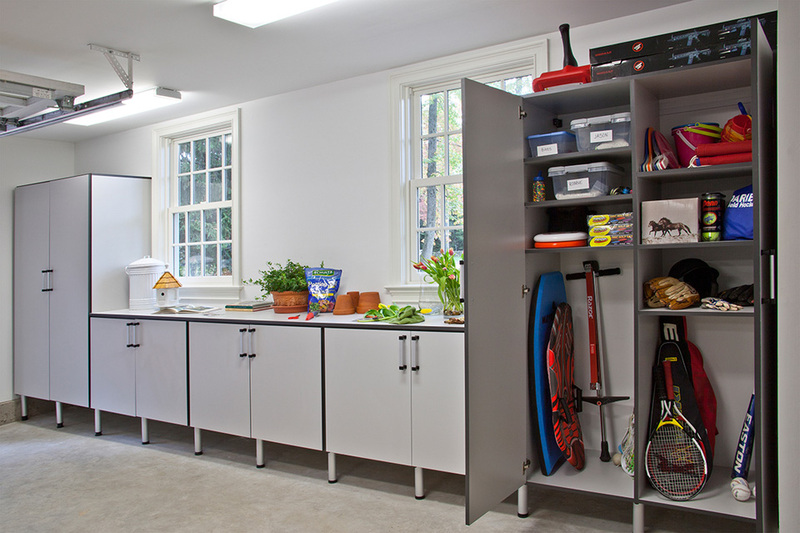 We’ll take your garage organizer ideas to design and build the perfect garage storage system for your home.